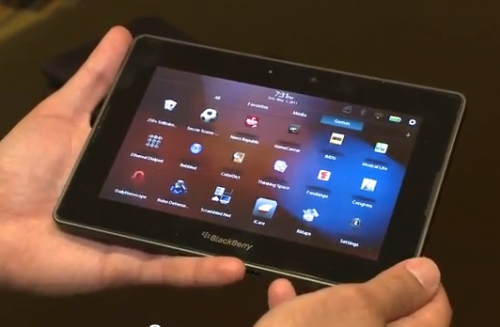 BlackBerry PlayBook Android support delayed | BlackBerry Blast! The BlackBerry PlayBook was supposed to get Android App support this summer, but it looks like it won't happen now until late Fall. Engadget is citing a reliable source who says support for Android Apps has been pushed back to late Fall. While this may not seem like a huge deal for RIM, the company has not had the best year so far. The year has been filled with bad news so far and this delay cannot be helpful. Is anyone using a PlayBook these days?